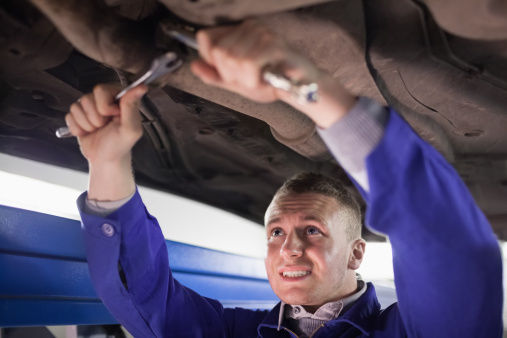 If your old vehicle is on its last tires, you may be wondering if you're better off replacing it with a new or used vehicle. That depends on a number of factors. Typically, car experts say buying used is a better deal. It's true that when you drive a new car off the lot, it automatically depreciates by thousands of dollars. On the other hand, you'll pay more in repairs for a used car. There are other things to consider, however, such as do you have enough cash on hand for a down payment? 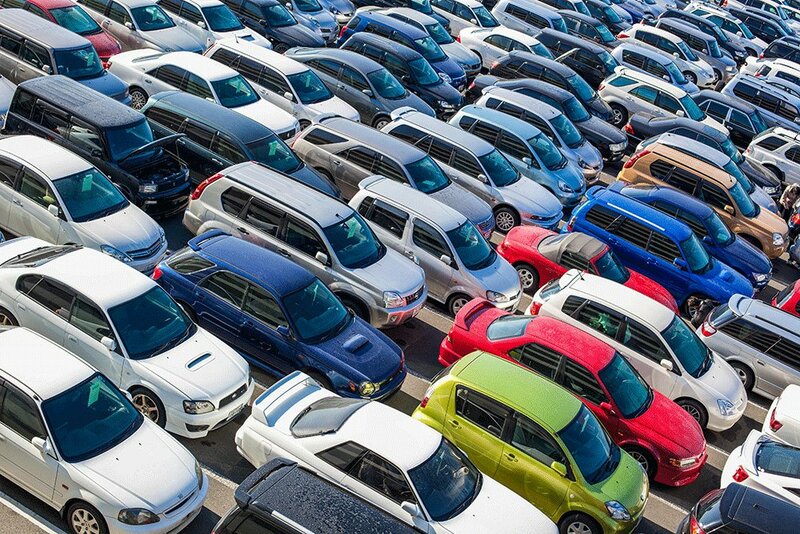 Do you have a trade-in that's worth the equivalent of a down payment? If you have good credit it may be easier to buy new with less down payment than if you buy used, according to Autotrader. There is a plethora of manufacturer incentives for new cars in the form of cash back and lower financing costs. 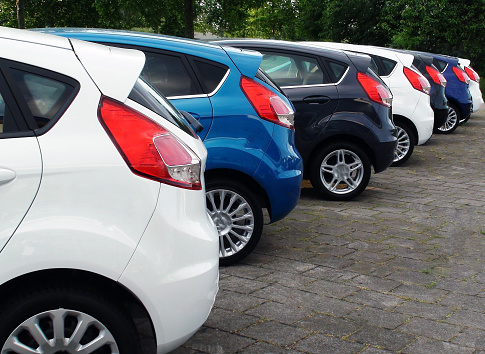 Should you lease or finance your next car? If it's time for a new ride, you might be wondering whether to buy or lease? There's no easy answer, since both have their advantages and disadvantages. It boils down to your lifestyle and needs/wants. Financially, buying a car is better in the long run because once it's paid for, it's yours. You can do anything with it or to it and drive it as much as you want. When you lease a car, once your lease is up, you have nothing. However, there are advantages to leasing. Your monthly payments are lower when you lease, you don't need a huge down payment and repairs cost less because your car is under warranty. Plus, you get to drive a newer car. Lower monthly payments; low or no down payment. Drive a better car for less money. Lower repair costs under factory warranty. Summer is here which means more traveling for you and your whole family. Fuel efficiency is on our minds more when we are driving more. Most of us can't just dash out and buy a new, more economical car. Also, for many of us, a smaller economy car just does not meet the needs of our family or business. In reality, replacing a good reliable car just to gain a few miles per gallon may not be the most economical or environmentally friendly move anyway. 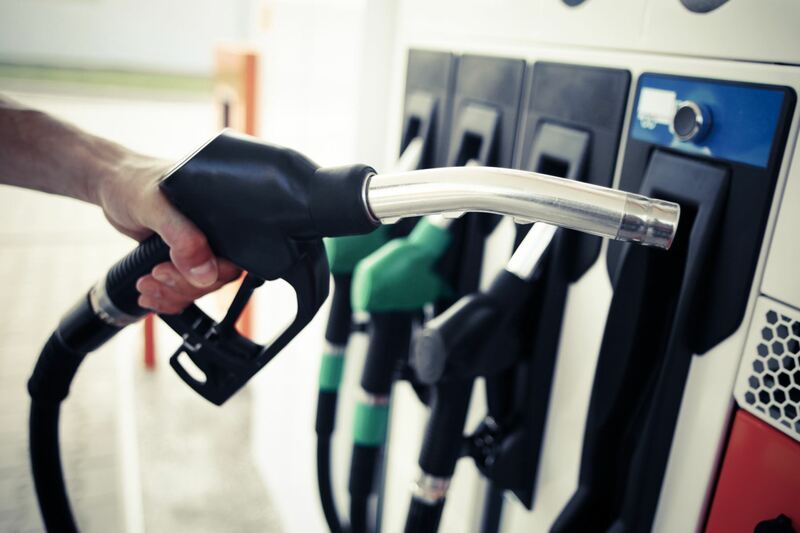 Today I thought I would offer some tips that can help you get the most out of every gallon of gas for the vehicle you drive now. Excited about the car show? Think again. My guess is, if you're like me, you will be looking for areas to keep costs down. One place you can do this is by taking good care of the car you own. It used to be when our clients had a major repair come up, the quick response was, "I will just go get a new car." Now the more common response is "Make the repair" and keep the current car going. There are many reasons for this. The most common is the client does not want to go further into debt for a new car and good used cars have gotten very expensive. If you don't have cash the interest on a used car loan cranks the payments up. Unlike the government, most Americans have worked very hard over the last few years to get debt cleaned up and get some savings going. One way to reverse that very quickly is to buy a $30,000 vehicle. Q. My 1996 Sonoma four-cylinder does not start sometimes. It can start flawlessly for weeks, then not start. It can happen when the truck has been sitting, or if it was just running. There's no rhyme or reason for the pattern. When it doesn't start it may take only one more turn of the key, or five minutes’ worth of attempts. I replaced the starter, since it had a few years on it. The battery is relatively new. The connections are all good and clean. One quirk I discovered was, when I tried starting it without engaging the clutch, it should not have turned over, but it did. So I replaced the neutral safety switch. No luck. My next move may be the ignition switch. Is there anything else to consider here? Q. I have a 2001 Buick Regal which, I understand, should take 4.5 quarts of oil on an oil change, not five quarts. Is the higher amount harmful to the engine? It does read considerably over the full mark on the dip stick when this happens. A. You are correct on the oil capacity for your car; it is 4.5 quarts. If it is over filled by half a quart, it should not hurt anything, but I would take it back to the oil change shop and have the level adjusted to the proper level. It is always hard to know exactly how much oil is too much, so it's best to get it right on the nose. 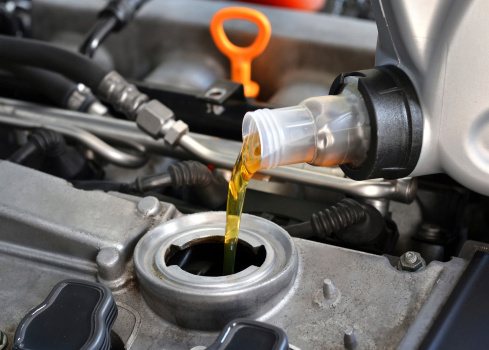 While the oil level being exactly on the line is not as critical on your car, it is extremely critical on some of the newer vehicles. The oil level has to be right or it can set computer codes in newer models, and in fact some of the hybrids won't even start.